At Mom & Pop's, we take great pride in automotive service excellence. We understand you’ve made a significant investment when you purchased your Volvo. 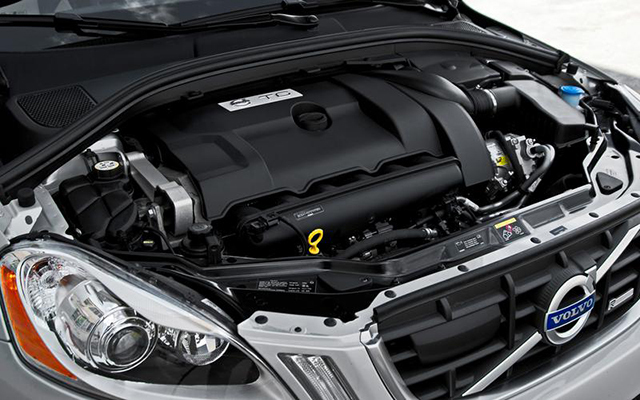 We want to help you maintain the life of your car and keep it running safely. Our Master Technicians are knowledgeable in Volvo repair. If you are experiencing a problem and you bring it to Mom & Pop's, you can be assured we will thoroughly diagnose and correct the problem. With automobiles, a problem can be attributed to many different factors. Most dealerships and repair shops will either perform the most expensive repair or do the least amount of work hoping the problem will be corrected. Often times you will have to go back again because the problem was never repaired. At Mom & Pop's, we do what it takes to find and correct the problem the first time.